Shoulder strap turns UTactic EDC-UP pouch organizer into a full-featured bag. 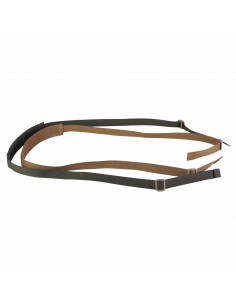 Shoulder strap is attached with help of D-rings and has two buckles. 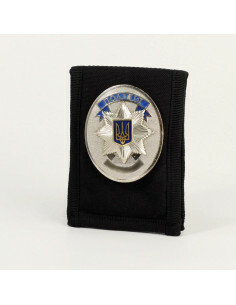 The universal holder is used for carrying the badge and ID card. There is an internal compartment for documents. In the closed state is fixed on the Velcro clasp. 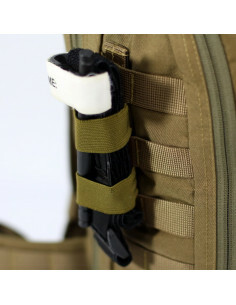 The universal holder can be worn:- fixed on the equipment using the MOLLE system;- on the belt;- on the neck (cord included). There are no trifles in tactical gear. Even the smallest detail is the result of rigorous work on materials and hardware, construction, technology and design. Every UTactic product is manufactured with consideration of maximal utility and functionality. Utility - with MOLLE PALS attachment systems, accessories can be attached to gear in the most convenient way. Quality and durability - we use only original materials that ensure durability of the products at the most extreme conditions. Functionality - at the design phase, we consider reviews and suggestions of our customers, among whom are military experts and aficionados of extreme sports. Our team has developed the most in-demand accessories for military purposes and city life, for hunting, tourism and survival. 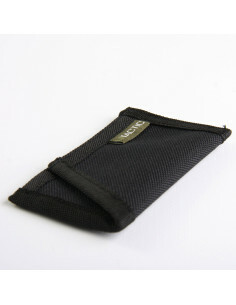 Our accessory range includes smartphone cases, cardholders, shoulder straps for EDC organizers. The main function of our accessories is protection of portable gadgets (phones, smartphones, small radio sets), bank cards and banknotes from damage and damp. 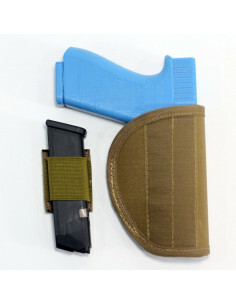 Tactical accessories line is constantly expanding. We analyze innovations on the market of tactical gear, adopt them for Ukrainian environment, and pick up the most efficient solutions. Follow our posts and video reviews in the “Preview” section at the web site or at our social network pages. 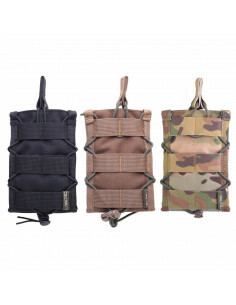 Many tactical accessories can be preordered when a product has not been included into our basic range.